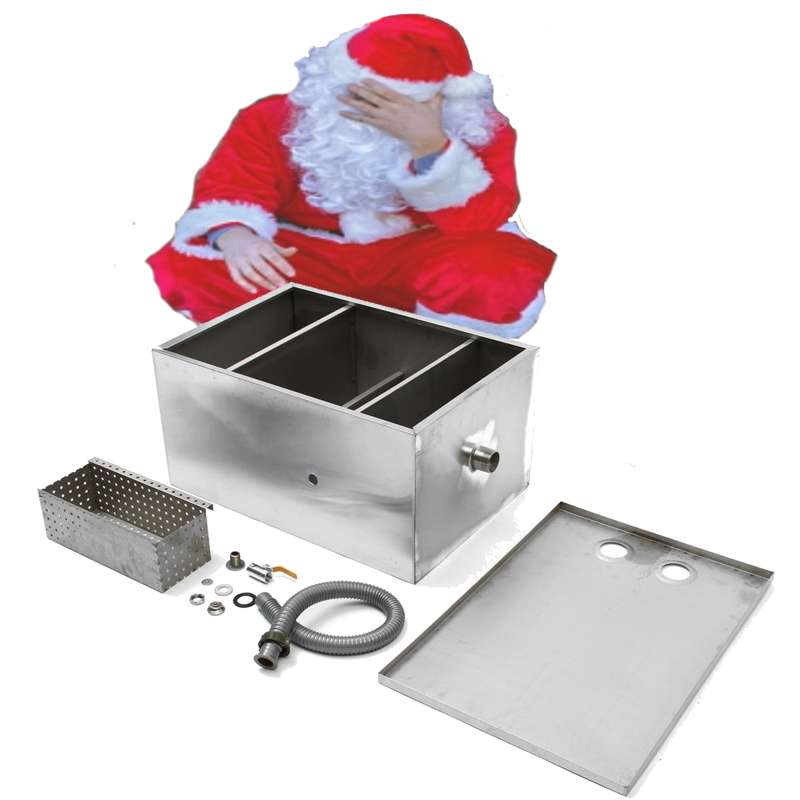 Is your grease trap prepared for the festive period? 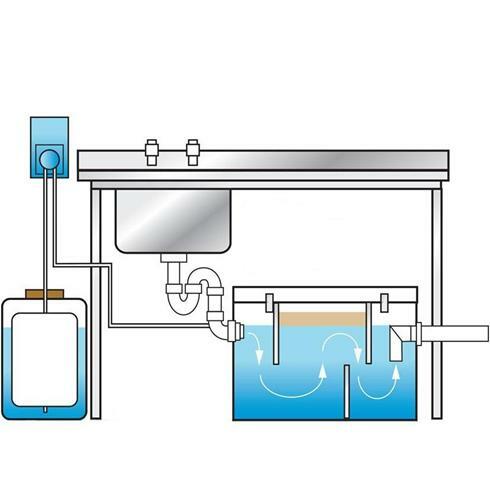 For any commercial caterer, the installation of a grease trap to manage fat, oil & grease is of utmost importance in the day to day running of your site(s). Failure to do so can result in a range of problems, including blocked drains, pest infestations, fire hazards, bad smells, and even fines, site closures and prosecutions in more extreme cases. Although many restaurants and caterers focus on the initial cost of a grease trap when deciding whether one is needed and which to purchase, this is often a mistaken approach to take. While the upfront cost of a grease trap may be off-putting to many smaller venues, or even larger chains with multiple sites requiring grease removal equipment installed, fitting a grease trap is actually a money saving commitment. 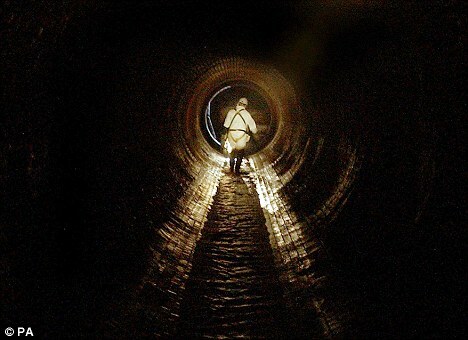 RGR look at the impact of the restaurant industry on London's ageing sewer system, and how a lack of adequate grease trap or grease removal equipment on many sites is contributing to the fatberg epidemic, which has been plagueing London's sewers in recent years. Read more to find out what a fatberg is, and what your commercial kitchen can do, to reduce the risk of contributing to these costly behemoths lurking beneath London's streets. 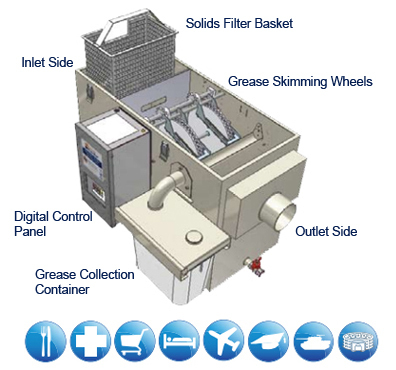 The most commonly searched query about grease traps is not where to buy a grease trap, or where to turn to get a grease trap cleaned or serviced, but rather ‘how does a grease trap work?’. 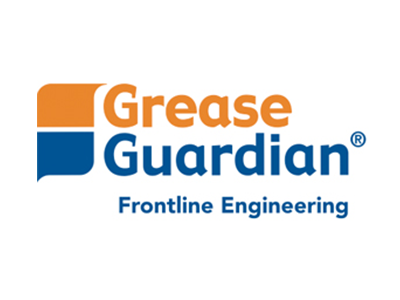 While this statistic may sound surprising to those in the know about grease traps, it reveals the lack of awareness that still surrounds them, despite grease traps having been used to protect responsible commercial kitchens and caterers around the world for more than a century. 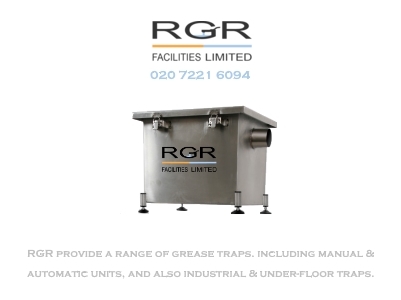 With the UK heatwave forecast to last until October, RGR offer some helpful hints & tips for commercial caterers & kitchens to ensure your grease trap cleaning & maintenance regime can take the heat this Summer. 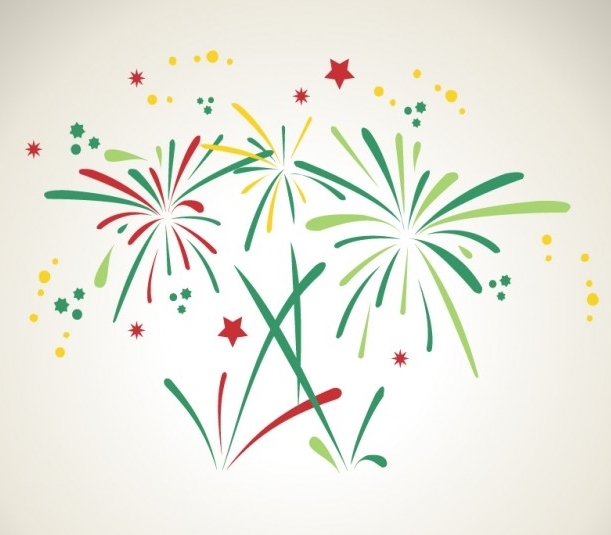 As the country heats up, so too do the fats oils and grease contained in grease traps & grease removal equipment. 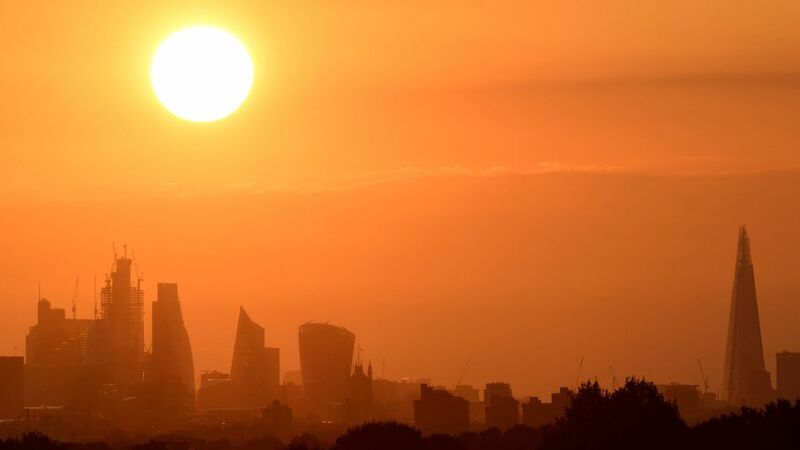 This helpful guide looks at some of the potential problems the heat can cause and some common-sense solutions to reduce the risk to your restaurant. 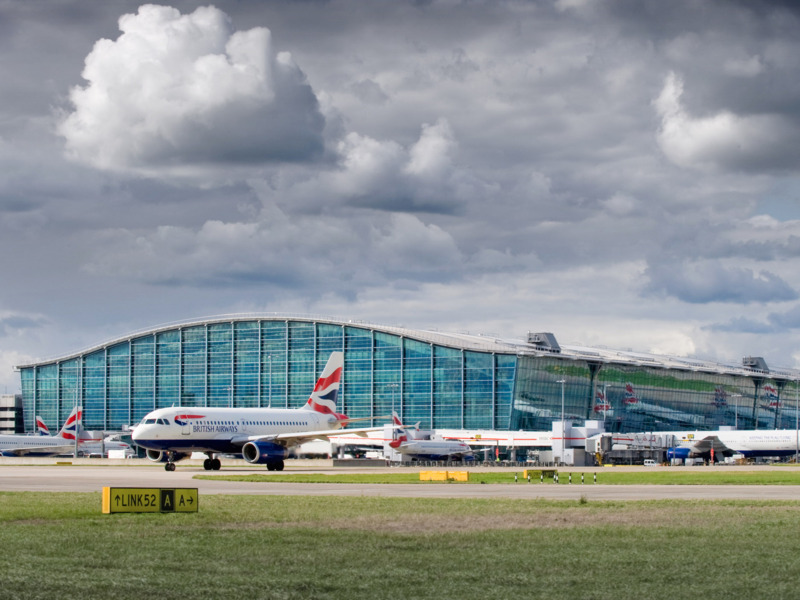 Following several years working with a well known client on their grease removal and drainage equipment across several hundred UK sites, RGR have been awarded a contract to clean and maintain the grease removal equipment in all of their sites located in UK airports. RGR Facilities have recruited a new trainee servicing co-ordinator to assist with the booking in of call outs, services & installations for our engineers.